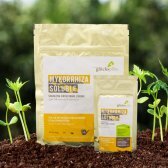 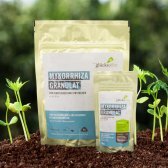 Improved drought tolerance, resistance to disease, and increased fruiting are just a few of the ways mycorrhizal fungi can enhance plant performance. 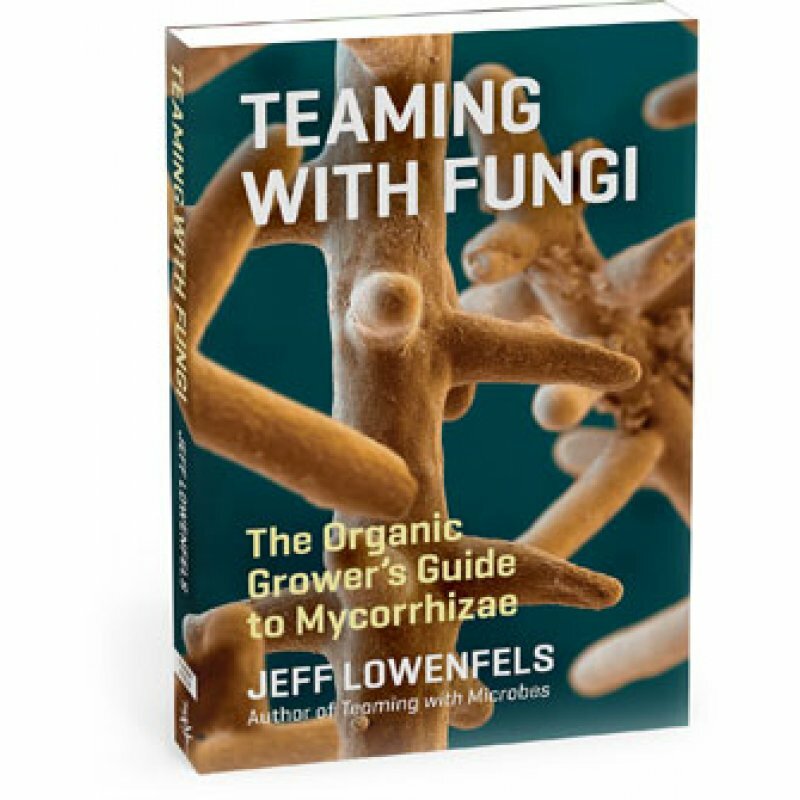 Bestselling author Jeff Lowenfels clearly explains exactly how beneficial fungi can make or break a plant's success, and how to best optimize the advantages. 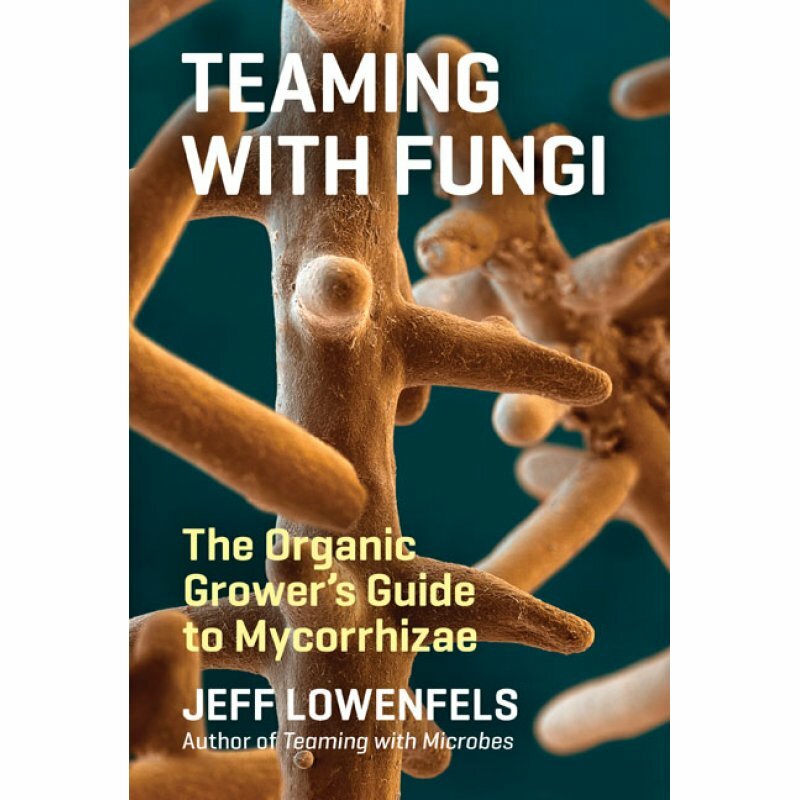 Applicable to all types of cultivation--from agriculture to horticulture and ornamental gardens to legal cannabis propagation--Teaming with Fungi reveals the key role mycorrhizal fungi play in growing successful plants. 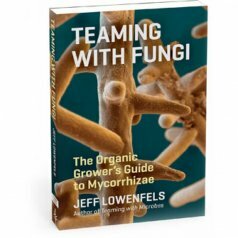 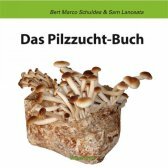 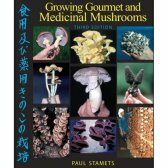 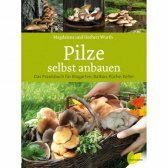 "Accomplishes what few other books have - helping growers use mycorrhizae to improve the immune systems of plants."